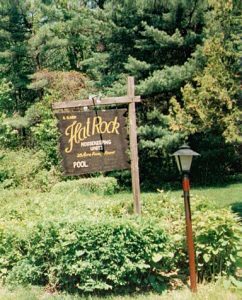 Flat Rock is a family owned 35 acre resort that offers a large open field and woods for various outdoor activities. 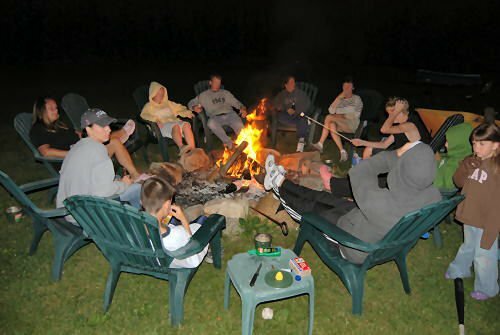 Families love the country setting for biking, hiking, outdoor bar-b-ques, and just relaxing by the pool or nightly campfires. 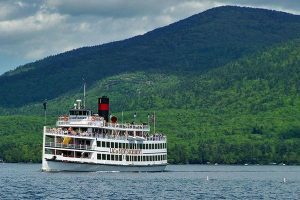 Only 2.5 miles from the village of Lake George, where you’ll find numerous amusements, restaurants, shopping and other activities to fill your time while in the area. 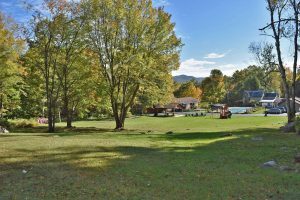 Here at Flat Rock Resort, you’ll find plenty of space to enjoy the outdoors and the kids can safely play. 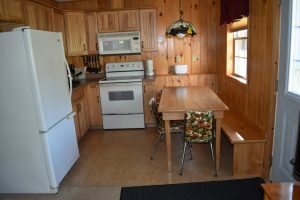 The perfect place to spend with family and friends to enjoy the mountains without large noisy crowds. Feel right at home in our comfortable cabins. Plan your next Family Reunion or Vacation with us. Contact Us to Stay with us on your next vacation.